Four teenagers are finally granted access to a world within a world, a digitized fantasy realm where they can live outside of reality without aging. 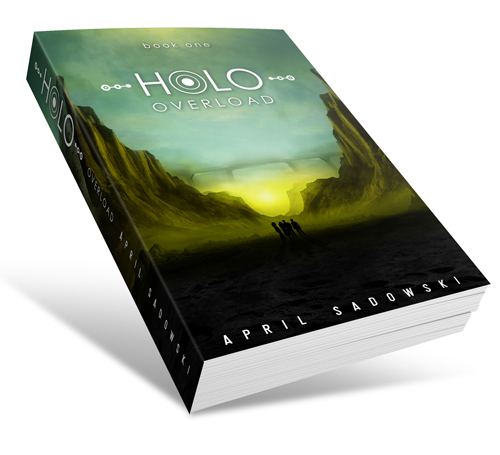 Morgan and her friends are exposed to a new realm of senses as they realize they were test subjects to an illegal technology, jeopardizing the purity of the humanoid race, when they were younger. Cover design by April Sadowski. Image resources from Teach-Me-Freedom and LuchareStock. 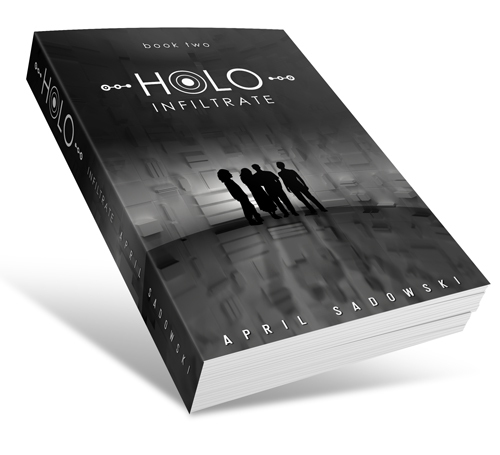 After discovering their unique abilities in reality, Blake, Morgan, Slade, and Audrey enter HoloWorld for their first mission in the beginning of their lives. They must infiltrate the HoloNet and disrupt the Avatar programming binding human consciousness to an android shell in reality and rescue those who have become captive experiments. Cover design by April Sadowski. Image resources from Teach-Me-Freedom and Tebh. The three circles are conceptual and relate symbolically to the three levels of living on the planet. Each level had its own school, stores, and benefits. 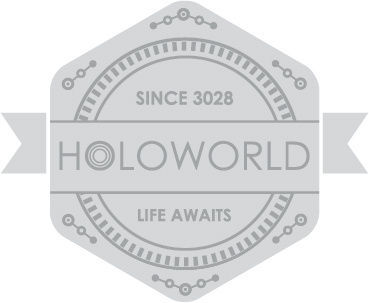 Each level allowed for a longer stay in HoloWorld. In addition, each tier accounted for a different level on the planet. Level Three was underneath the earth. It was also where HoloWorld was housed. It protected the inhabitants against natural disasters both from within the planet’s atmosphere and spatial attack. Level One was where Morgan and her rich friends, Blake, Aubrey, and Slade lived. They lived in the canopy, with stellar views of the cities and below. The middle-class were in Level Two. They didn’t mind their location, squished between the earth and sky. It wasn’t as though they couldn’t intermingle, but each level had an obvious tell. Some in the upper levels wouldn’t communicate with those below and vice-versa. The world was not perfect, but it worked.